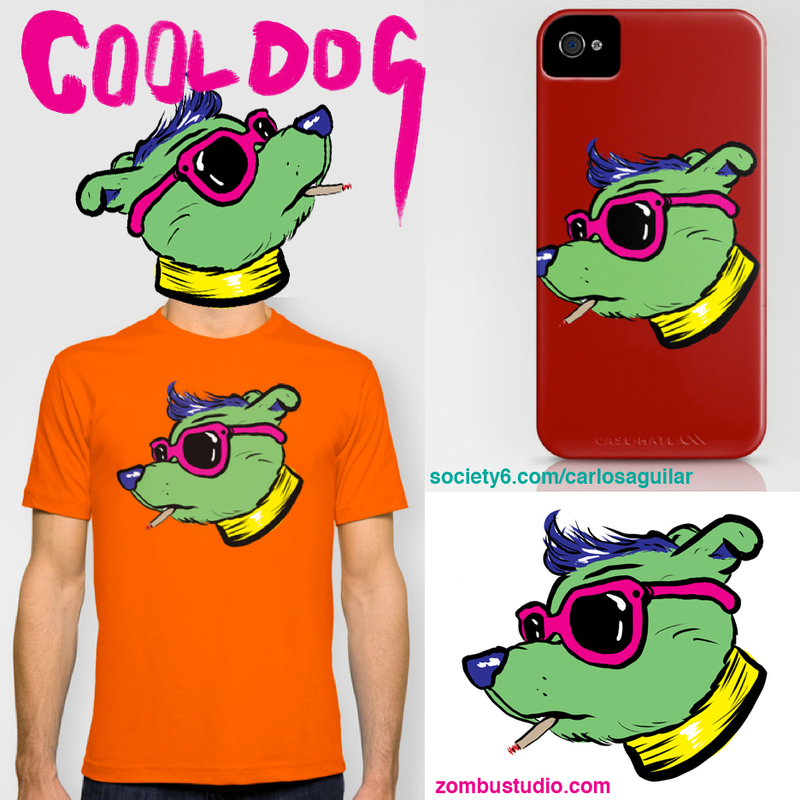 This is one cool dog, I mean, it’s wearing sunglasses AND smoking. I don’t know how you could get any cooler. Hahaha! Another new thing I did digitally. But seriously, this is one cool dog. Available as prints, t-shirts, phone cases, and more!! !